The Hampton Academy Interact Club made a generous donation this year, for the sponsorship of two children in the Literacy Program at the Children of Haiti Project. 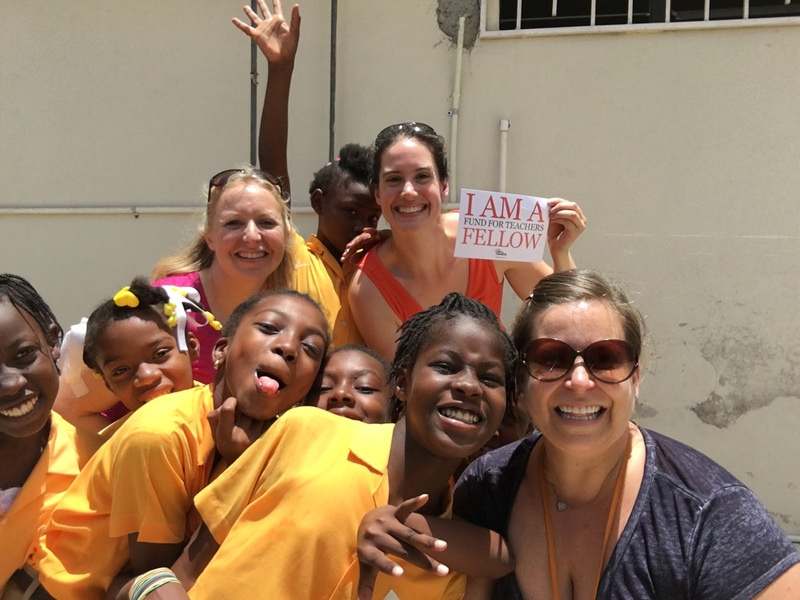 We are extremely pleased to announce that the David Ellison Trust has approved a grant for $5,000 for an Arts Programme at the Children of Haiti Project school. 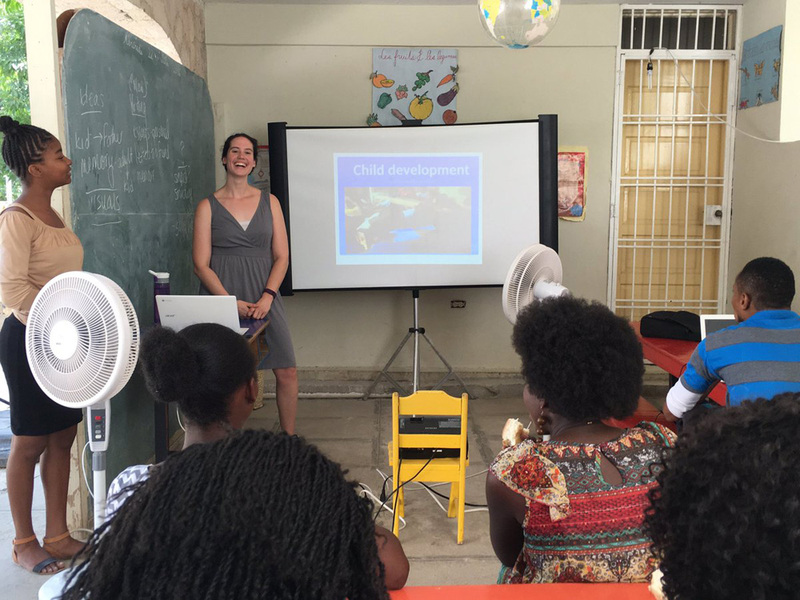 The Children of Haiti Project children and the Pan-American school of Costa Rica enjoyed a week of mutual learning through fun academic and sports activities that left a lasting impact on both groups. The COHP children learned to be more assertive in communication with both their peers and their teachers. The activities focused on and reinforced courage, diligence, integrity, trustworthiness, respect, responsibility, fairness, caring, citizenship. These are traits and habits that the school bolsters regularly in order to create thoughtful, engaged citizens and the future leaders of Haiti. The students at the Children of Haiti Project are getting their regular health check this quarter from Dr. Armstrong Charlot, who has been volunteering his services since 2010. A clean bill of health for almost everyone, despite the challenges of Zika in the country.